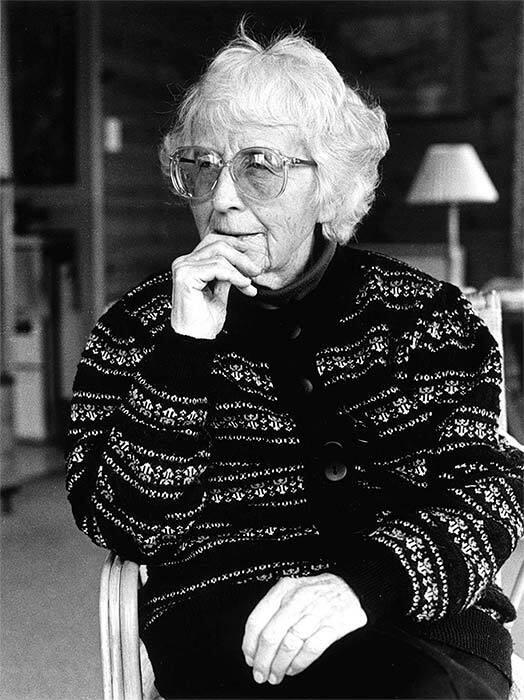 German-born Agathe Thornton, who died in 2006, was a lecturer in the classics department at the University of Otago from 1948 until 1975, when she retired. She had been awarded a personal chair in classics by then. Her husband, Harry Thornton, became a lecturer at the university in 1948, at a time when the university refused to employ married women with children. Agathe Thornton was an accomplished scholar in her own right and managed to overturn this rule. She learned the Māori language and undertook comparative studies of Māori and Greek oral literature. She also specialised in Homer and Virgil.